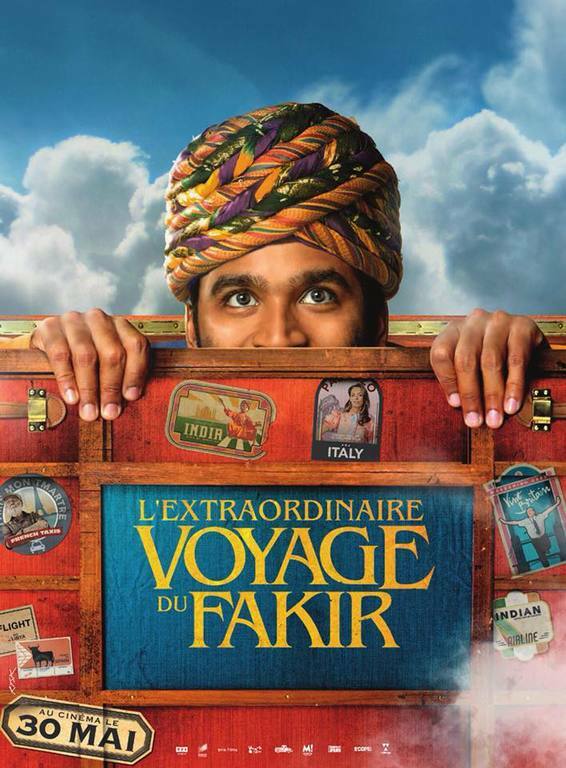 The Extraordinary Journey of the Fakir is an Upcoming Hollywood Film in 2018, It is Drama Film and Dhanush, Bérénice Bejo in lead roles. This film is Directed by Ken Scott and Produced by Luc Bossi, Aditi Anand. It is made under the banner of N/A. Extraordinary Journey of the Fakir is scheduled to release on 30 May 2018. Dhanush has now decided to show his hand at the International industry. 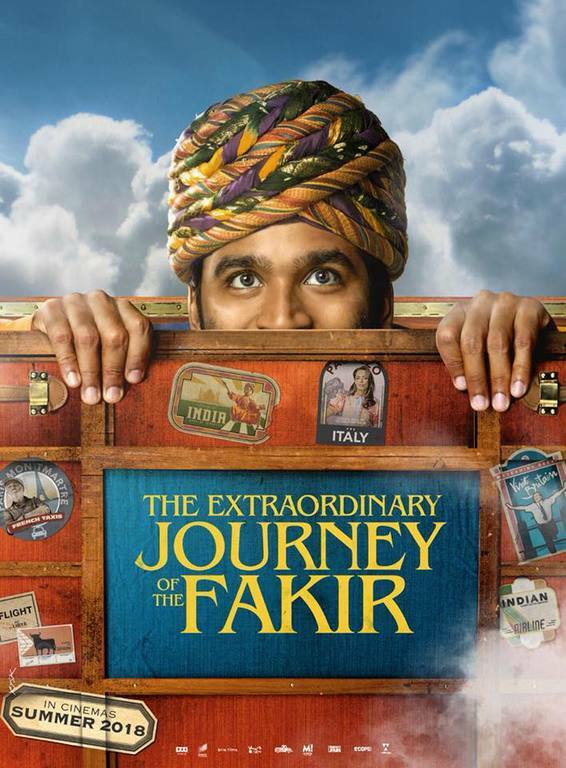 The first look of his Hollywood film 'The Extraordinary Journey of the Fakir' has been released. They are not seen fakir anywhere in the first look and they are wearing blue coats and pants. The film is directed by Ken Scott. In the film, the French actor Bérénice Bejo, Barkhad Abdi and Erin Moriarty will be seen with Dhanush. Storyline: The Extraordinary Journey of the Fakir 'is the story of Ajatashatru, a fakir and a people from Rajasthan's village are trapped by their own gait. They understand that he has any divine power and they give him money to go to Paris so that he can go there and buy nail bed from Ikea.